Our firm also provides a Sports Law service to both clubs and individuals, combining the expertise we have in the Litigation, Commercial, Employment, Licensing and Conveyancing areas. The Sports Law Department consists of three Solicitors and support staff and they are John Boylan, Pat Mullins and William Hanly. 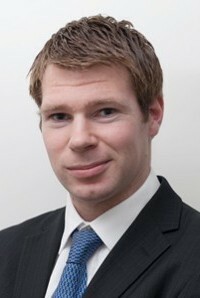 William Hanly has a particular expertise and has given presentations to sports clubs around Munster as regards the inadequacies of the Clubs Constitution, Risk and Compliance Issues, Employment Law and HR Issues and Insurance Liability Issues. 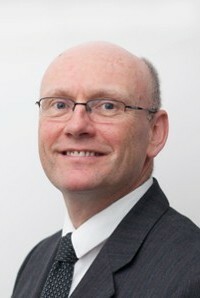 Pat Mullins is a qualified Mediator and has mediated internal disputes in Clubs with great success. 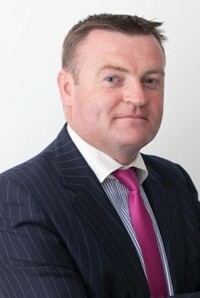 John Boylan has also done a lot of investigations in Clubs in the area of Employment Law and Dispute Resolution and has achieved success by preventing claims against the Sports Clubs. Finance, Banking, Development and Grants.